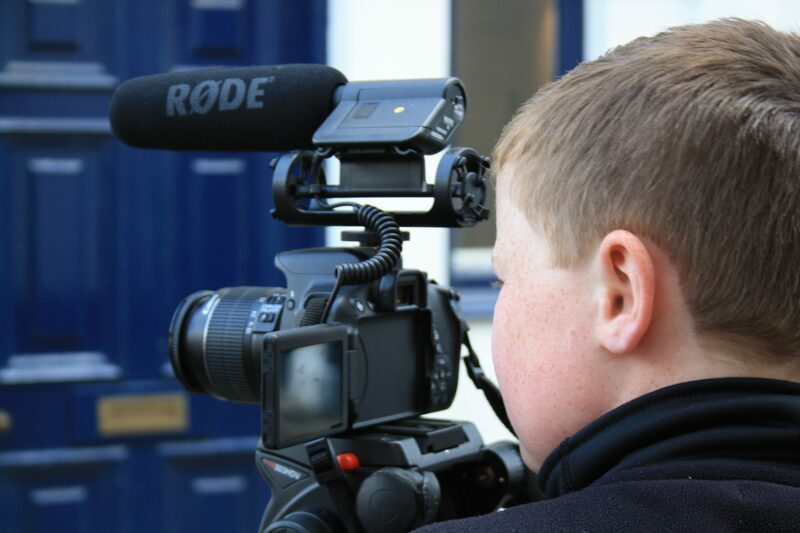 Thanks to funding from BBC Children In Need, Signals are offering 8 autism friendly creative digital workshops including film, animation and video game making for ages 11-18. These workshops are primarily for those on the autistic spectrum but we welcome young people with other Special Educational Needs also. There are up to twelve places available on our FREE taster session and tickets are on a first come first served basis. Please note: We do ask that parents or carers remain with participants for the duration of the session. To make a booking please call the office on 01206 560255. During this taster session you will have the opportunity to book onto the eight planned workshops throughout the year, they cost just £5 each or all eight for only £30. Topics include video game making, spooky stop motion animation and an introduction to filmmaking. Check out the table below for workshop dates and details. If you can’t make it to the taster session you are still welcome to book onto these workshops, just give us a call in the office. Want to find out more or book your place?